How far would you go for a great car? 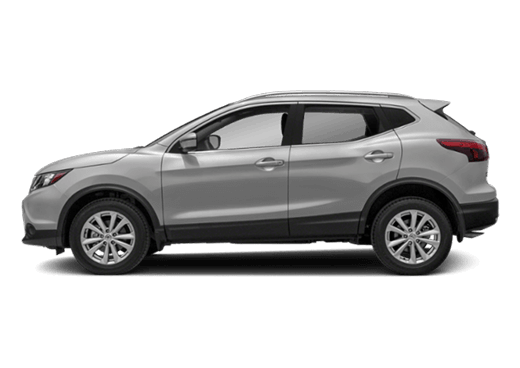 For those searching for a Nissan dealer near Beaumont, TX, the answer is, “How far away is Humble?” That’s because Humble, TX, is the home of Robbins Nissan, a Houston-area Nissan dealership operating under the Robbins family of dealerships that have served the community for over eighty-five years. 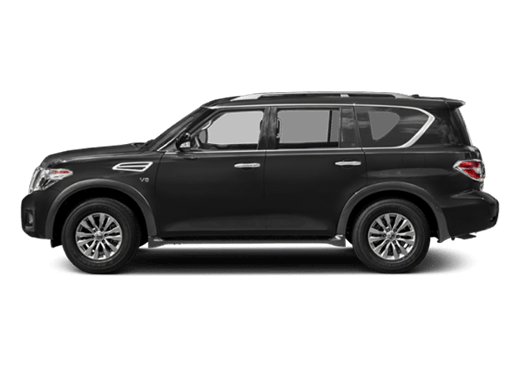 We proudly sell and service new and used Nissan vehicles, and also provide on-site financing that promises to make your next vehicle purchase as painless as possible. Our sales staff is helpful and courteous as well, aiming to simplify a process that can often times be filled with uncertainty. Although our dealership is located a short drive from Beaumont, that does little to diminish our commitment to creating a comfortable and welcoming destination for our friends to the east during their search for their next new or used vehicle. We feature many services available online such as vehicle research pages and up-to-the-minute inventory updates, all of which help to ensure that your shopping experience will be both simple and convenient. Visit our Houston-area dealership today! 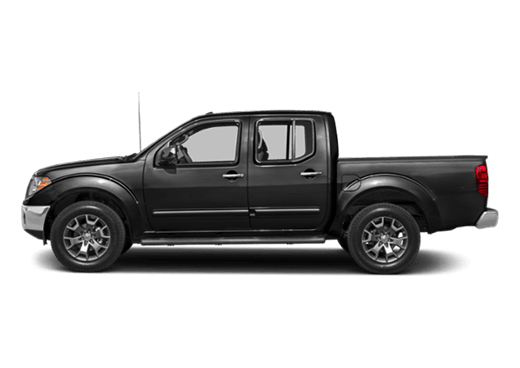 In our mission to be the preferred Nissan dealership near Beaumont, TX, we feature many Nissan models that are regularly among the most preferred vehicles available today. 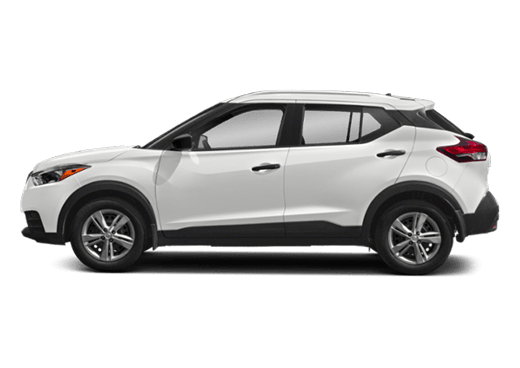 Popular family models such as the Nissan Altima and the Nissan Murano provide terrific commuter options, while eye-catching models like the all-electric Nissan LEAF and the popular Nissan Juke offer possibilities not commonly matched by competing automakers. 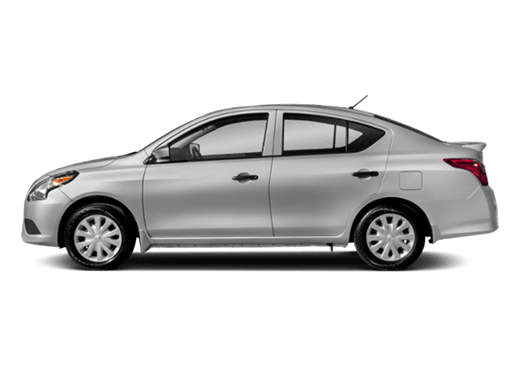 However, many auto buyers in Beaumont, TX, may prefer a used vehicle, and Robbins Nissan features an ever-changing inventory of these options as well. 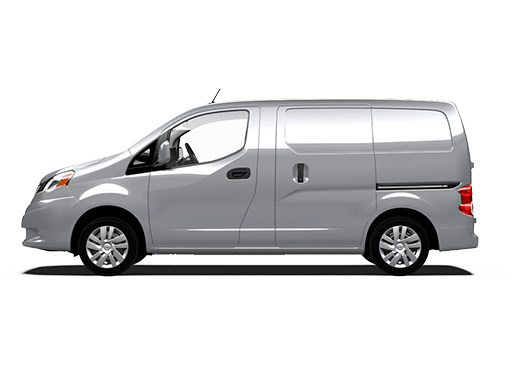 Drivers in Beaumont will be drawn to our Certified Used Nissan vehicles, each of which goes through a rigorous 150+ point inspection to identify any mechanical or appearance issues prior to certification. Each eligible vehicle is also under six model years old with less than 80,000 miles on the odometer. 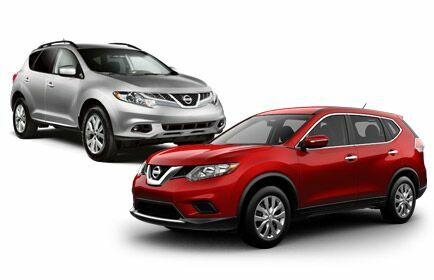 Regardless of whether Beaumont, TX, drivers prefer a new or certified used vehicle, the many options available at Robbins Nissan will be second to none. As anyone who has purchased a new or used vehicle will readily admit, the actual purchase of the vehicle is really only the beginning. 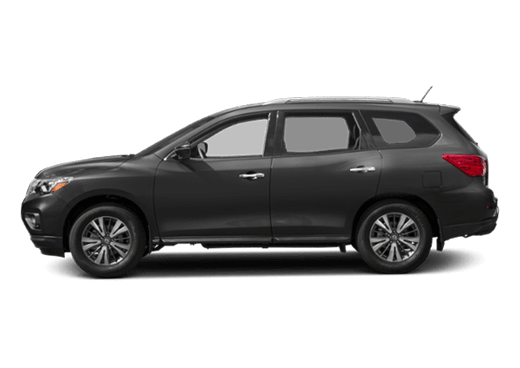 There will inevitably be assorted service and maintenance issues that will arise, and for this reason, we at Robbins Nissan also feature a full service department. Our well-qualified service technicians are capable of completing jobs both large and small, and will even work with you to create a maintenance schedule to solve your automotive problems before they arise. 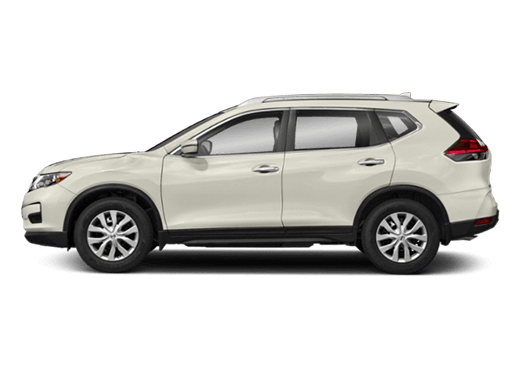 For all of your Nissan sales and service needs in Beaumont, TX, we encourage you to give Robbins Nissan in nearby Humble a try. Our friendly and courteous sales and service staffs are standing by to assist you today!